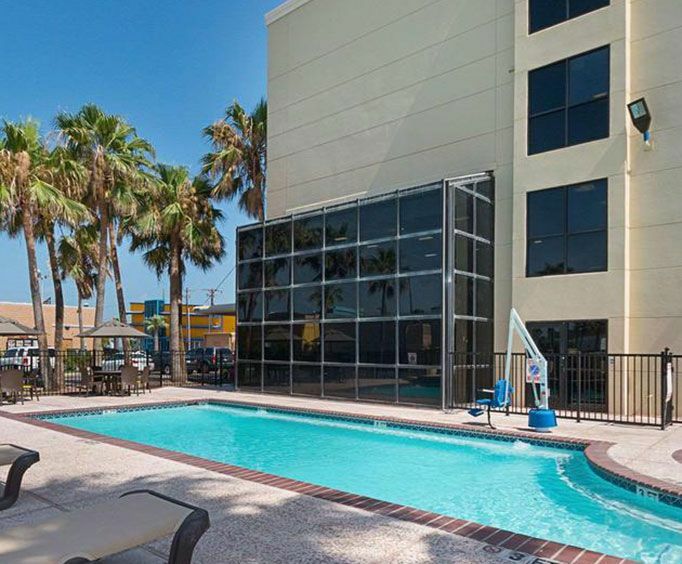 There are a full range of amenities that people can expect to try for themselves when they stay. Business professionals will want to check out how they can link up with support from the staff. There is meeting space available at this venue. 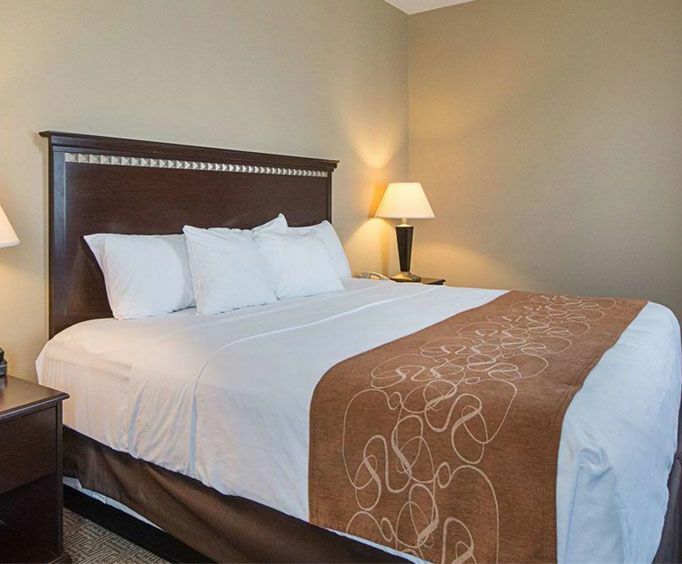 There is also a complimentary breakfast service and high-speed internet access available. 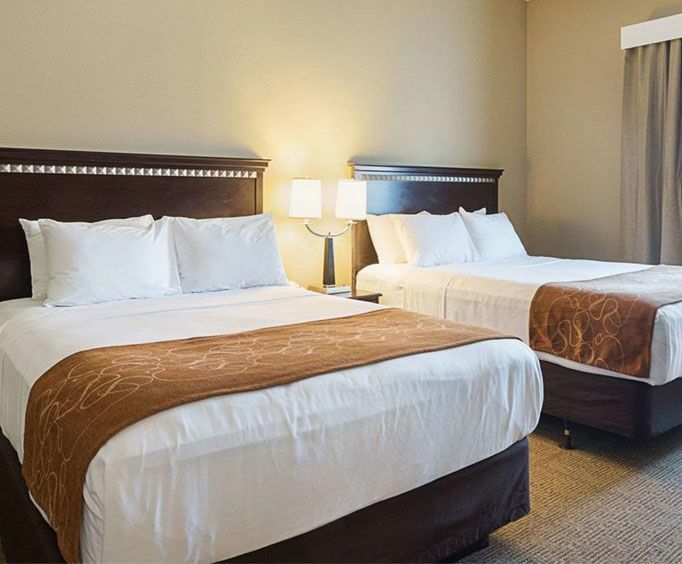 Each room at this hotel offers an unparalleled experience, complete with high quality appliances, bedding, and other unique features. Cable and satellite television is available in these rooms.